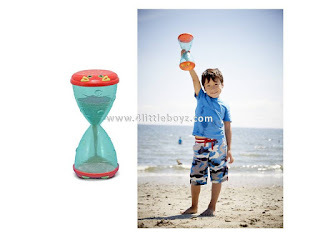 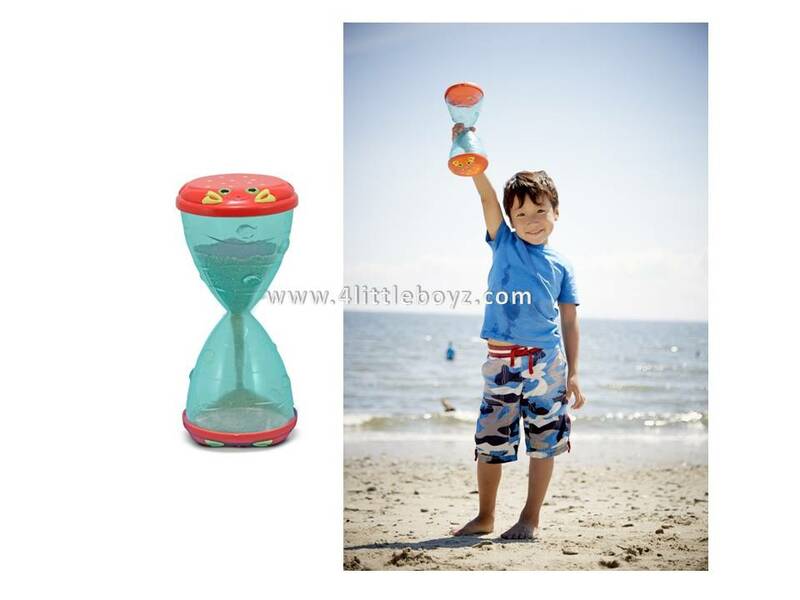 This durable plastic hourglass has Clicker Crab permanently molded into the snap-on lids. 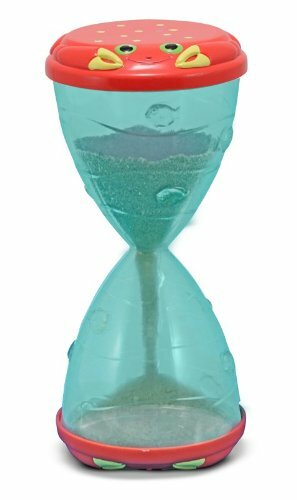 Children will love using it for funneling fun, and watching sand or water flow from top to bottom and back again through the see-through sides! 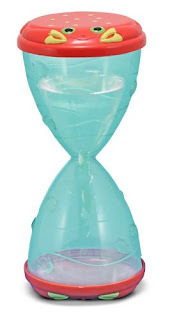 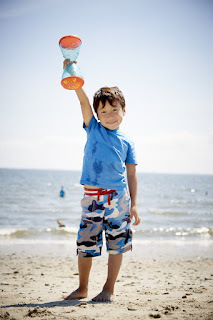 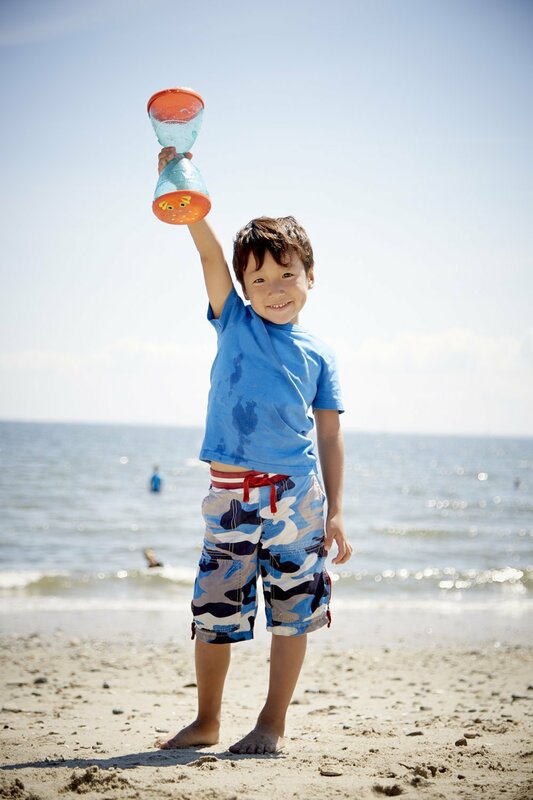 Enhanced with cute molded fish that "swim" around the outside, this funnel is a real catch!